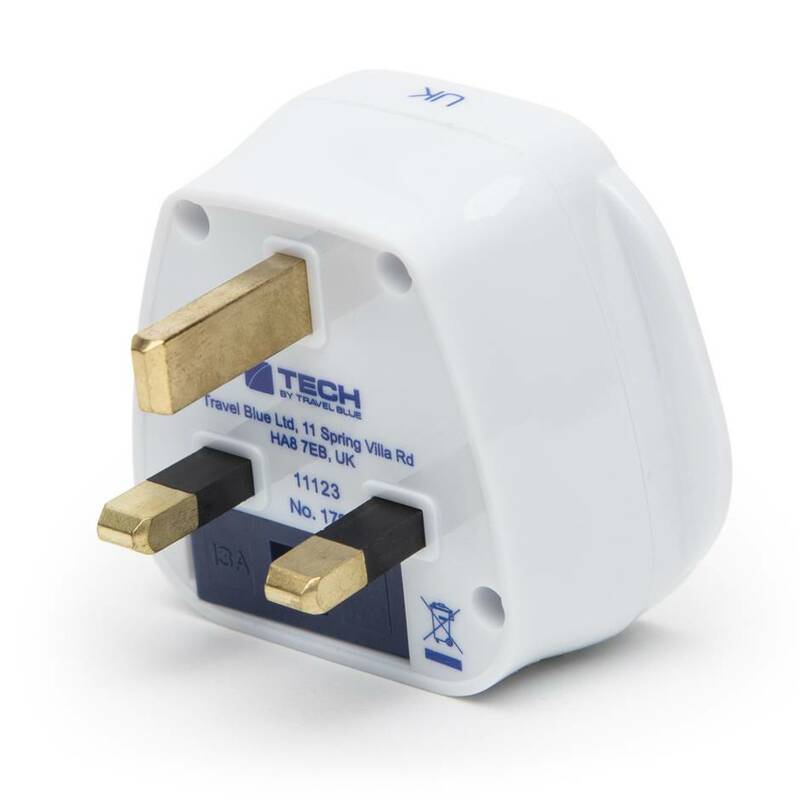 Want to use your favourite mains-powered toy but can't fit that round peg in the square hole? 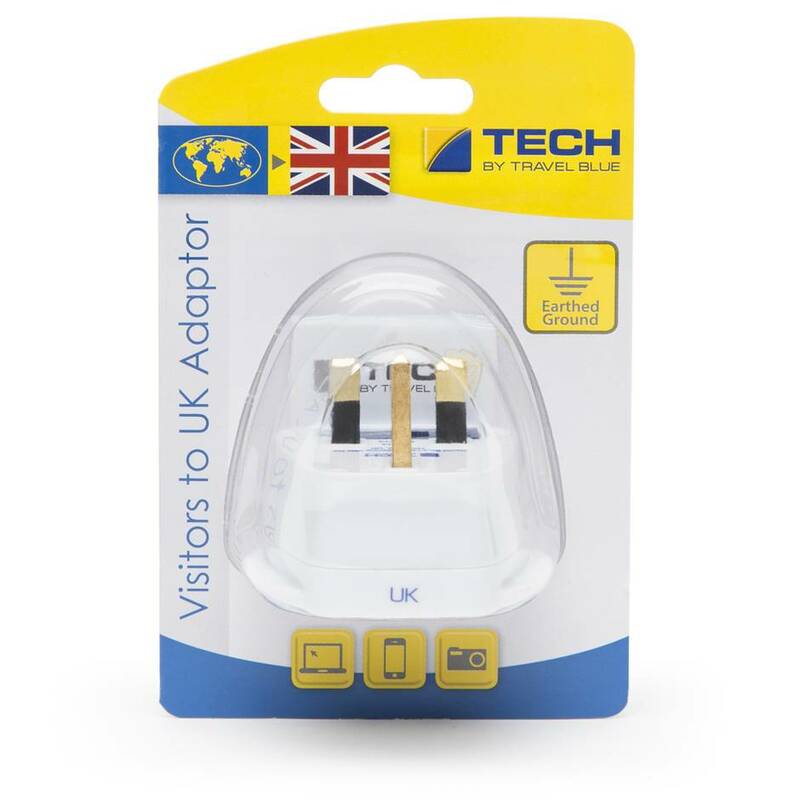 This universal travel adaptor can be used with any charger or plug to deliver effortless Blighty bliss. Order over the phone: Call 0333 103 6969 and quote code 72802. 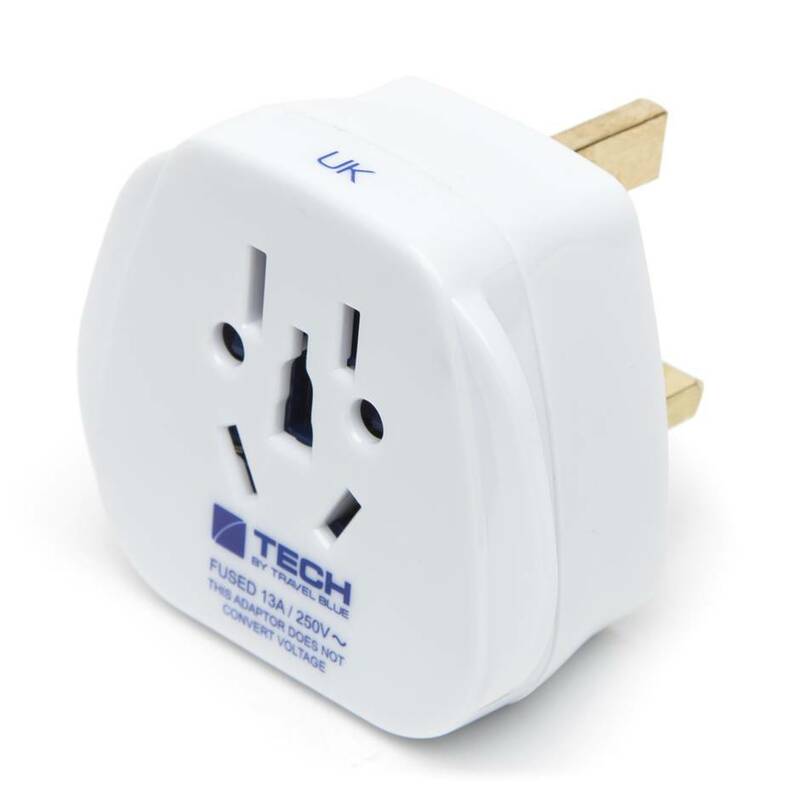 I bought a product that I did not know had an abroad plug. At first, I was disappointed I had to use another plug, but it works perfectly. Works really well and doesn't interfere with me using my wand. It's hard to put the wand plug into the adaptor, but once you've put it in fully it's fine after. Came free with a product I didn't know needed it! Bit hard to put my wand lead into first, but worked as a charm later.